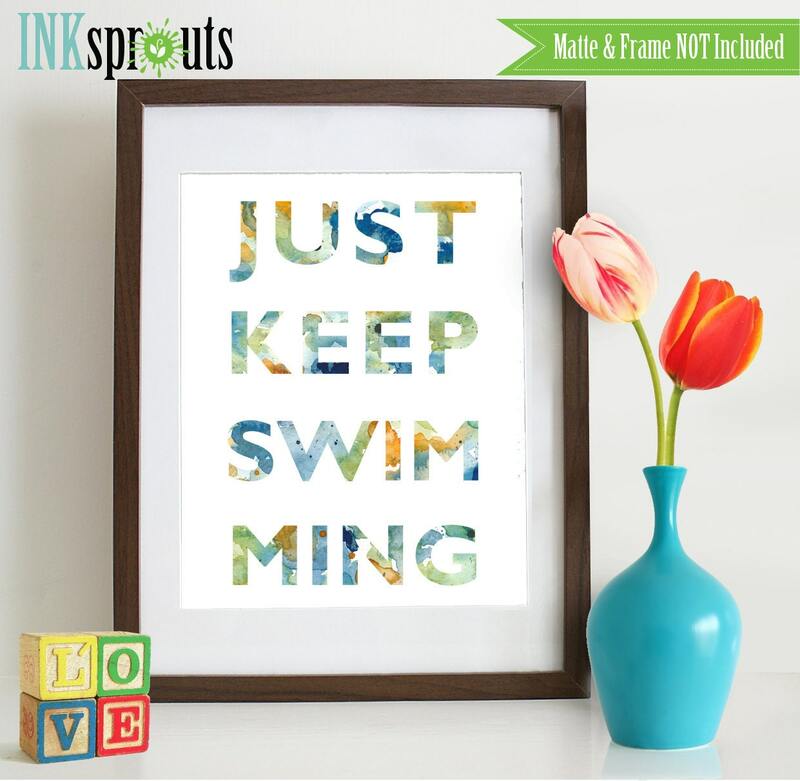 Very nice print and coloring perfect for sea themed nursery! Love it! 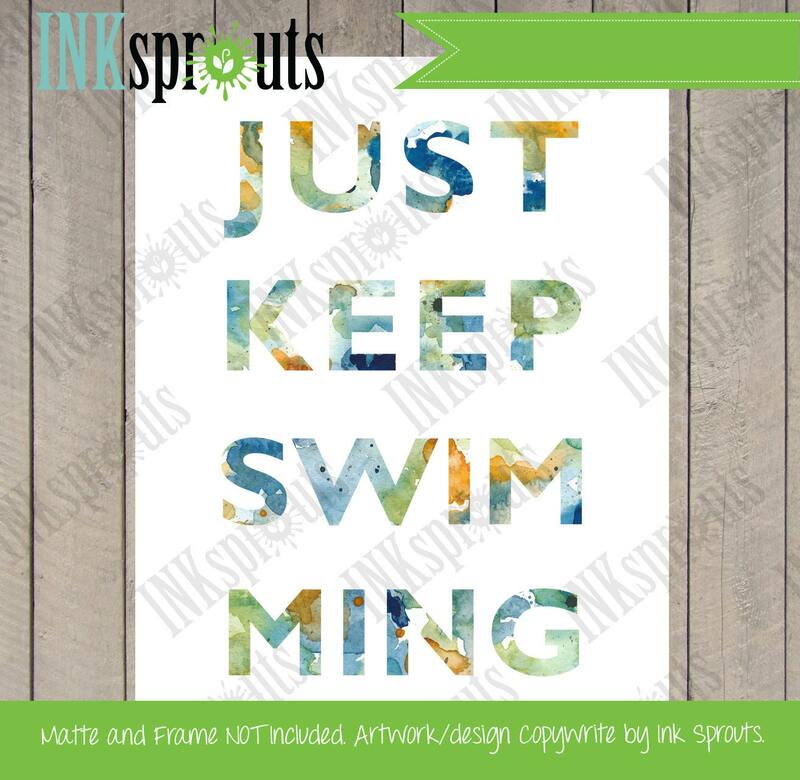 Can't wait to frame it and put it in our bathroom! Product looks exactly like pictured. It looks great framed.